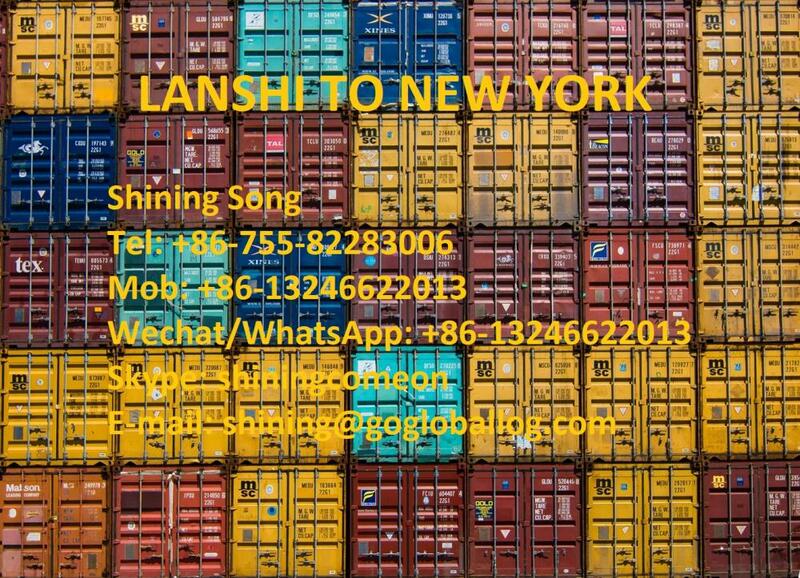 If you want to transport you commodity from Foshan, China to New York, United States; if you are looking for a long-term logistics solution, we can offer you our Sea Freight from Foshan Lanshi Port to United States New York Port in the fulfillment of your need. Here we provide 20GP, 40GP, 40HQ and OOG to New York for your reference. Looking for ideal Foshan Lanshi Port Manufacturer & supplier ? We have a wide selection at great prices to help you get creative. 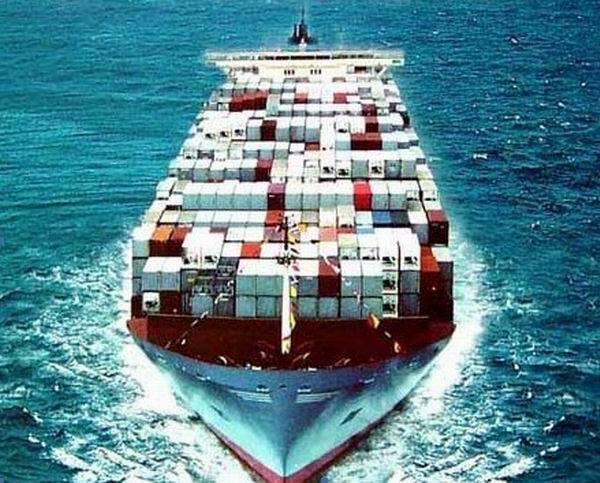 All the Lanshi Sea Freight to New York are quality guaranteed. We are China Origin Factory of United States New York Port. If you have any question, please feel free to contact us.